The Red Lion Lincoln Square is a cozy charming spot for traditional English fare. Offering homemade traditional English fare prepared with the finest and fresh locally grown ingredients, The Red Lion Lincoln Square highlights "Heritage Recipes", gathered and passed down family recipes from the UK, some over 100 years old. Experience classic English culinary traditions and expect to be treated royally. Featuring a large selection of over twenty five classic and unique single malts such as Balvenie, Oban, Auchentoshan, Caol Ila, Bowmore and others. We also feature small batch Bourbons and Ryes! 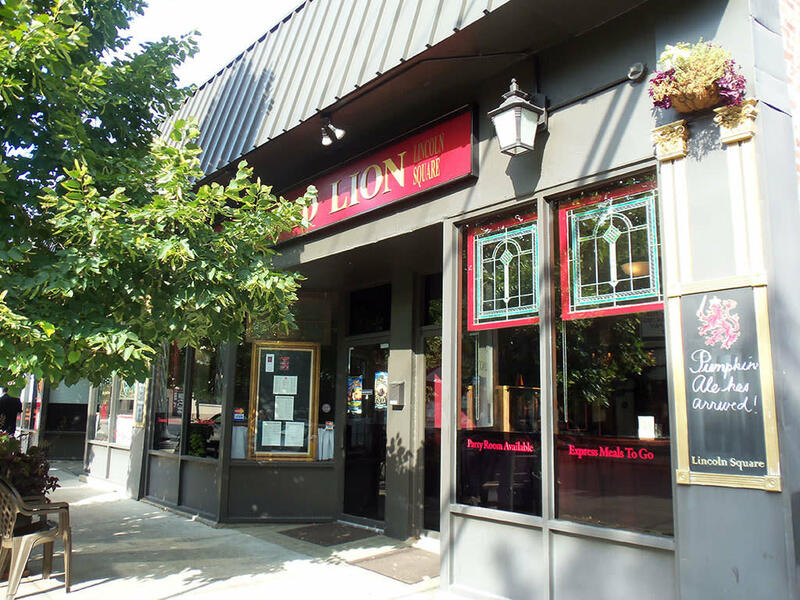 The Red Lion Lincoln Square is independently owned and operated by long-time Lincoln Square residents Joe and Sue Heinen. FANCY A PINT? We have hand-pulled beer engines with lovely ales and feature over thirty five local, craft and fine imported beer from the UK.